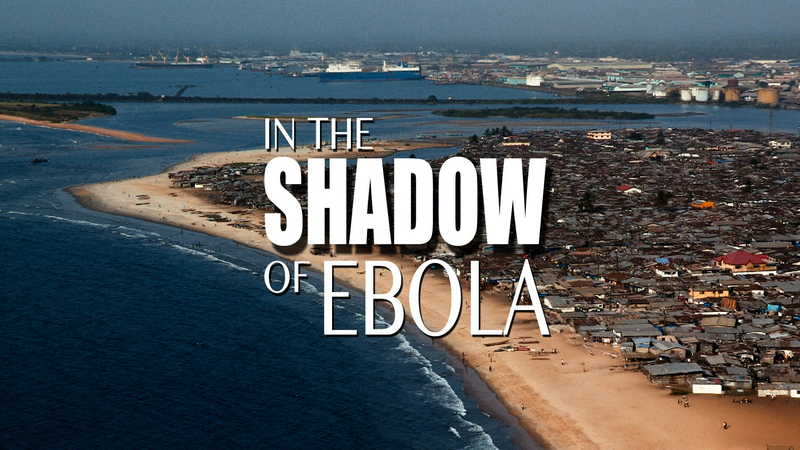 This commentary on Gregg Mitman and Sarita Siegel’s In the Shadow of Ebola is intended as a post-script to the forum on the film which appeared earlier this year. Lachenal prepared this text, written in Paris, for a special session of the African Studies Association meetings in San Diego on 20 November 2015. We’d like to help spread the word about the recent issue of Limn, edited by Andrew Lakoff, Stephen J. Collier and Christopher Kelty, now in print. 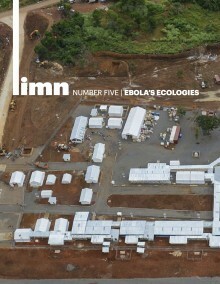 Web Roundup: Ebola 3: Epidemic, Endemic, Continuation as Aftermath? Now that the crisis has waned, will we continue to discuss Ebola as a persistent threat? Or will we let ourselves forget, right up until the next terrifying epidemic?